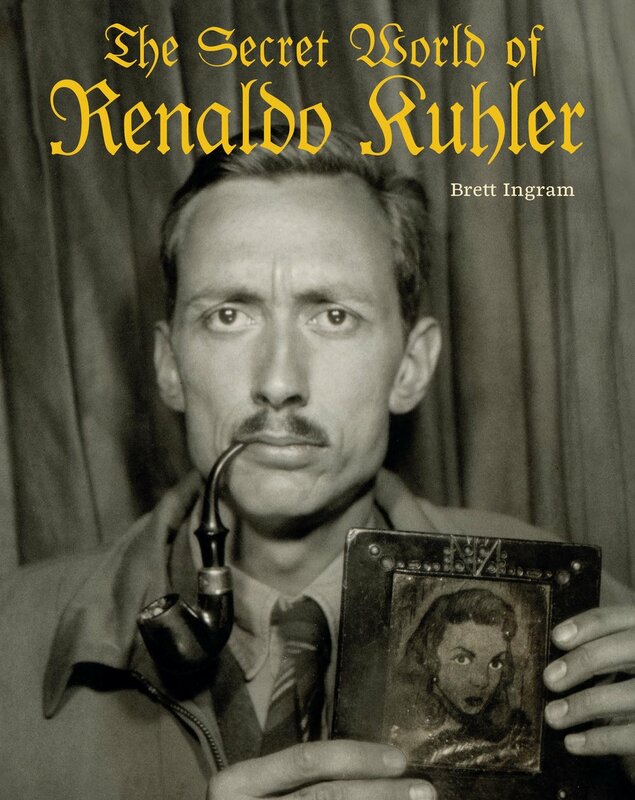 Authored by Brett Ingram, designed and edited by Laura Lindgren, The Secret World of Renaldo Kuhler was named one of the 15 most beautiful art books of 2017 by ARTNET. Published by Blast Books, New York, this 264-page book is lavishly illustrated with hundreds of jaw-droppingly gorgeous, imaginative images illustrating the definitive history of Kuhler's imaginary country, Rocaterrania, and outlining his biography. Order your copy of The Secret World of Renaldo Kuhler from Amazon today, or better yet, support your local indie bookstore! The Renaldo Kuhler collection is represented by Ricco/Maresca Gallery at 529 W. 20th St., New York. Please direct all acquisition inquiries to Kylie Ryu (kylie@riccomaresca.com) and/or Alejandra Russi (arussi@riccomaresca.com). Frank Maresca, part-owner of the Ricco/Maresca Gallery, is one of the leading experts on and collectors of outsider art in the country.